Allport Editions is a leading publisher of greeting cards that sells artful and intelligent social expression products nationwide and beyond. 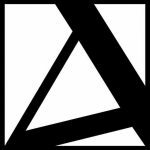 Established in 1982, Allport is a family-run company that continues to publish cards featuring the smart and beautiful hand-rendered artwork of artists from around the world. The company values environmentally sustainable and resourceful production practices. Expedition worthy, and excellent for day trips, Esquif Canoes offers the best in versatility, performance, and durability. Built without compromise by real outdoor enthusiasts, Esquif canoes distinguish themselves from the competition with their unique properties. 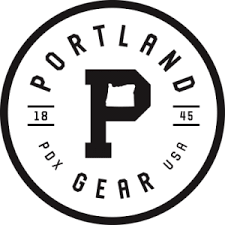 Portland Gear has a passion for Portland and product. The company designed its eye-catching, iconic “P” and creates products that people actually enjoy wearing and sharing. In doing so, Portland Gear is building a community around the city of Portland and its amazing people. Portland Gear has set up numerous pop up shops with its decked out 1973 VW van, and recently opened a brick and mortar store near Providence Park in the heart of Portland.